A) Ultra thin design, 13mm in thickness. D) High quality light source. E) Leading heat sink design, four light emission instead of backlight emission. F) Wide range voltage input. 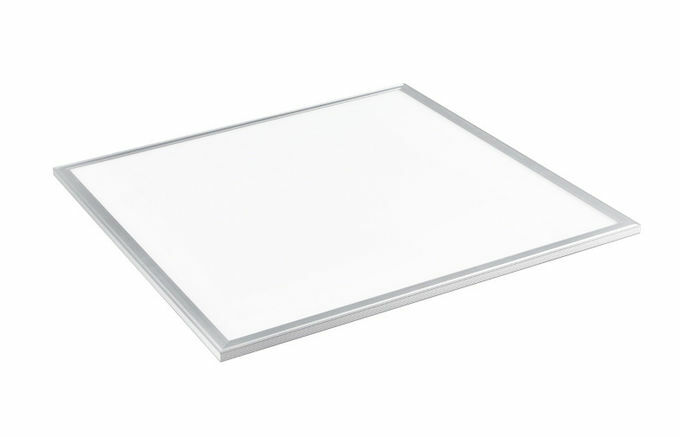 G) NO UV or infra-red radiation, no mercury or lead, eco-friendly, no danger of broken glass. 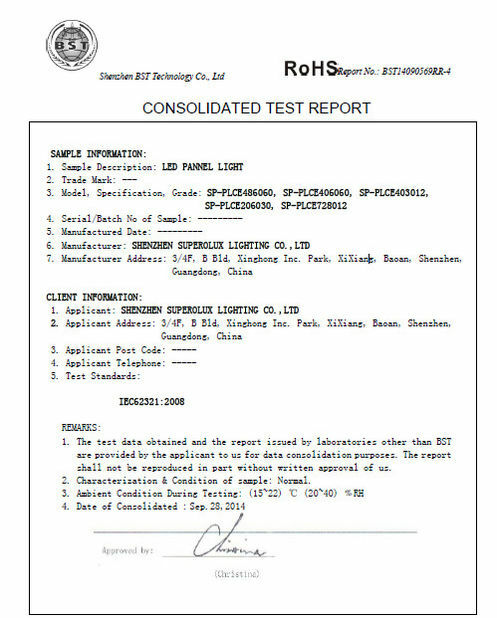 J) 5 years lifespan (LED), 10 times more than traditional lamp. over-voltage, overheat etc. protection circuit. 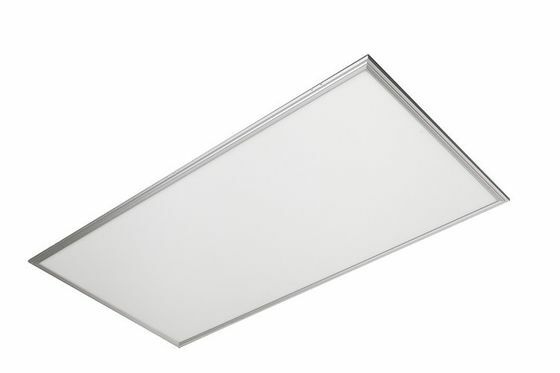 M) Easy to install, a perfect replacement for traditional fluorescent tube. 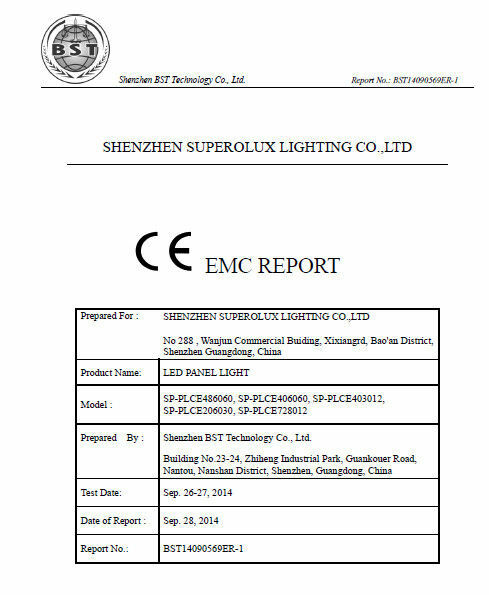 N) 5 years lifespan or > 50,000hrs (LED), 10 times more than traditional fluorescent tube. 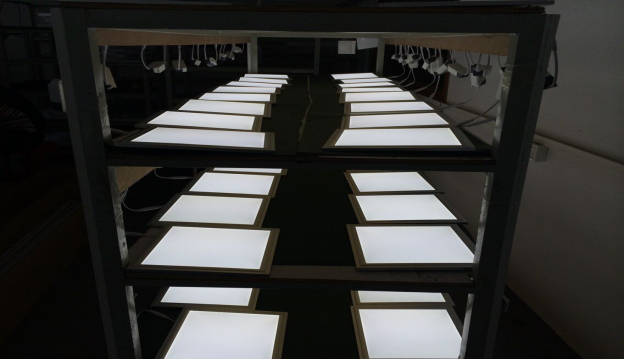 O) Light diffusion lampshade or transparent lampshade, by customized. Pls don’t repair or maintain the product under condition user lack of professional person or knowledge for circuit, especially in absence of necessary equipment, avoiding extending the damage or breaking down the important components. orhand touch the PCB under power - on condition. There is isolation protection layer on circuit board, pls don’t touch acidic materials when you disassemble the circuit board, like sweat etc. Please use plate washer water to clean the circuit board when there is stain or dust.